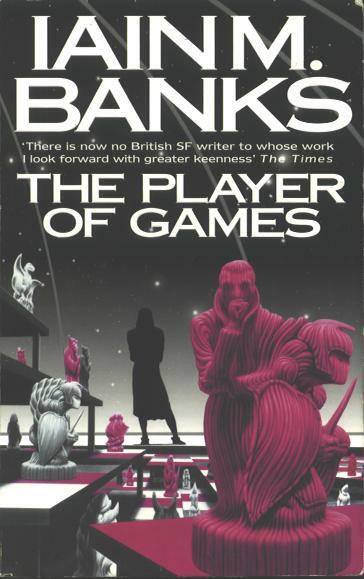 Science fiction and fantasy are full of weird games, from Quiddich to Pyramid. There are games of death. There are games of skill. But most of all, there are games that you’d have to be nuts to try and duplicate in real life. Not that that’s stopped people from trying. Here are 10 fictional games that some totally demented people have tried to bring to life in the real world. And it goes to to look at, amongst others; Calvinball from Calvin and Hobbes, Pyramid from Battlestar Galactica and the now classic Tri-Dimensional Chess from Star Trek. But the game nobody has yet recreated I’d like to see is Azad, featured in The Player of Games…. Hat-tip to Dan for the link.